Bria and Michael asked for a post-wedding portrait session because they wanted to spend their wedding day with their beloved family and friends. 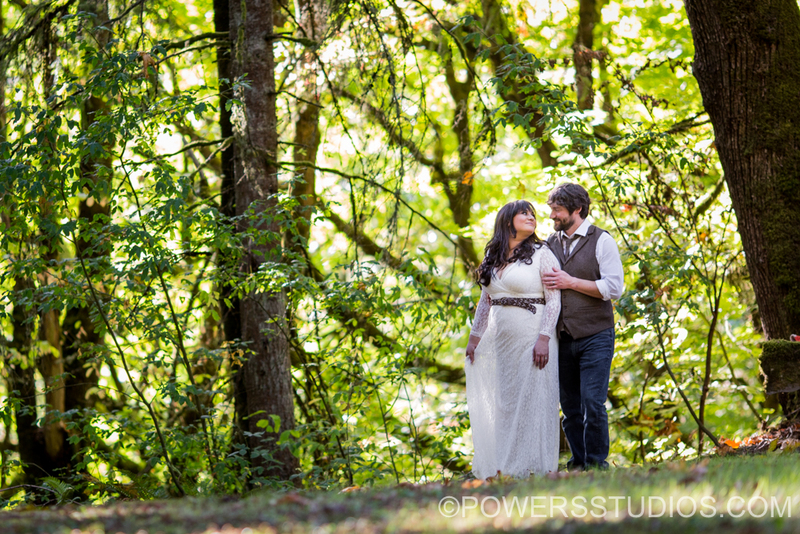 A few weeks after their wedding, we met at a secret garden that only they know about and we were blessed with a perfect sunny autumn day. We made some stunning pictures and I can’t wait to share the rest with them.